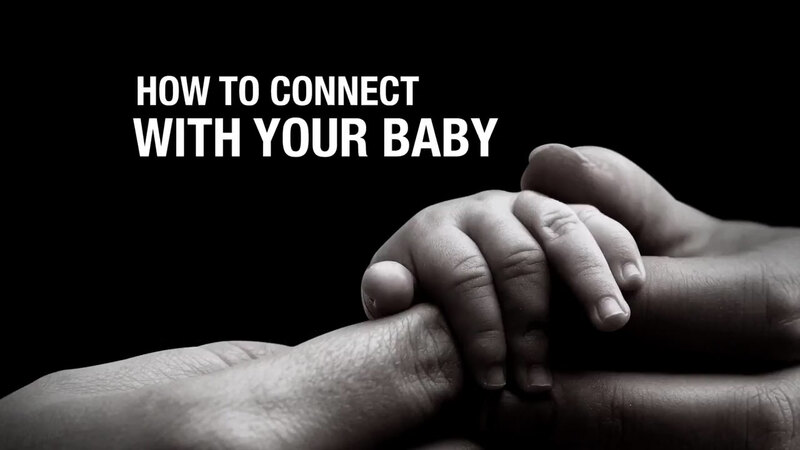 Join twin mom and blogger Giuditta Tornetta, progressive mom Julie Hale, and Early Development Specialist Marcy Axness as they review bonding with your newborn. Every woman is different and so is the process of bonding. Some parents might fall in love right away, and others might need more time. Understand that it is ok. You should never think you need to feel a certain way or a way others are expecting. Everything will happen when it’s supposed to happen. Some ways to form a bond with your baby include having your child sleep with you at night or wearing them in a sling, keeping them close to you. Bonding is a very personal and intimate thing. Some people believe there is a natural bond between a parent and their new baby. However, this is not always the case and bonding can be difficult for some new parents. Tiffani Theissen, Actress on television's White Collar, talks about the surprise of new motherhood and bonding as a new family of three.